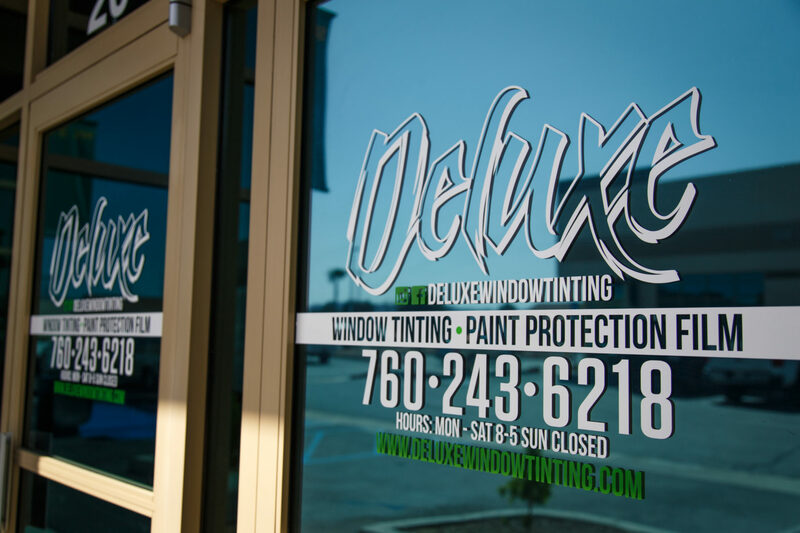 We offer the highest quality window tinting, no matter what your budget is. We have over 20 years of installation experience, and are certified 3M Window Film dealers. Whether you’re looking to enhance the appearance of your home, or protect your belongings, we have a product to suit your needs. Contact us for an estimate to tint your home or office today. Protect your investment with 3M Paint Protection Film. Virtually invisible, high performance urethane film protects vulnerable, painted areas of the vehicle from scratches, chips and stains. We are known for our white glove treatment and high quality installation. We treat your vehicle with the respect it deserves, and we take our time on each job. We use computer cut patterns, this means no razor blades are used on your vehicle’s glass. We install our rear windows in 1 piece using cutting edge heat shrinking methods. We are constantly updating our products and keeping up with the market. We won’t try to sell you things that you don’t want or need. We tailor our services to each guests specific needs. CA License #1041513 / Licensed & Insured | 3M Crystalline Certified | 3M Automotive Window Films are backed by one of the most comprehensive warranties you can get. Our films are durable, designed to last and virtually maintenance free. Business Hours : Monday - Saturday 8:00 AM - 5:00 PM. Call store for Holiday hours. © 2018, Deluxe Window Tinting. All Rights Reserved.